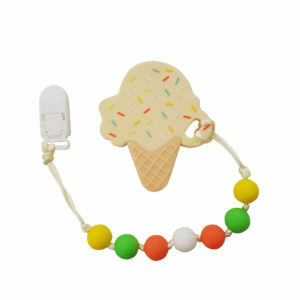 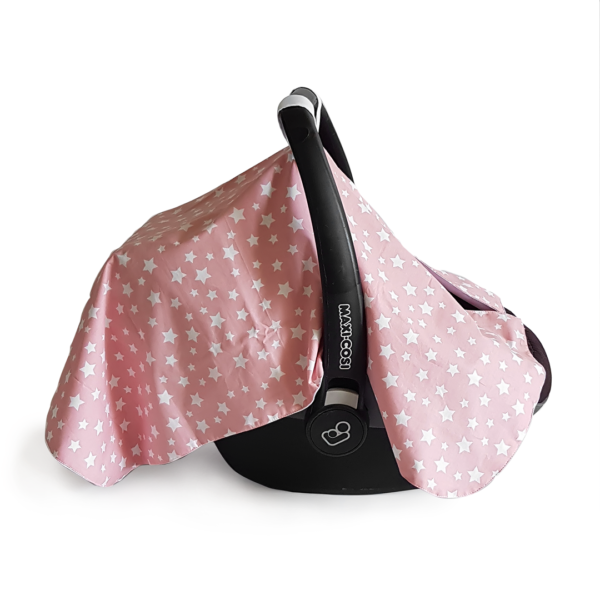 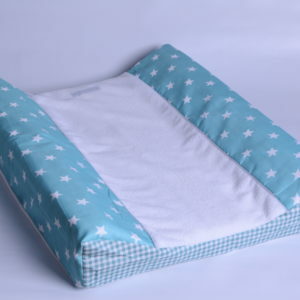 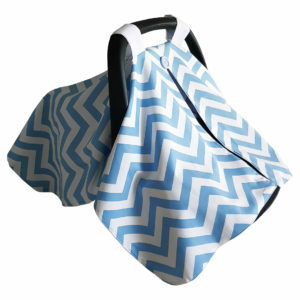 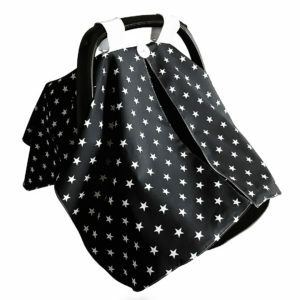 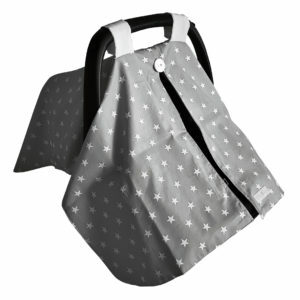 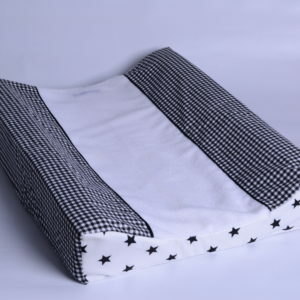 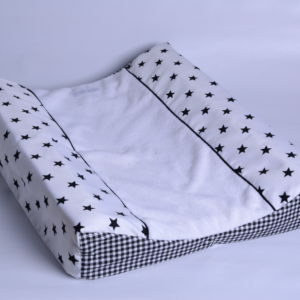 Wonderful for over baby’s Car seat / pram cover – made from a lightweight cotton fabric which is cool in summer. 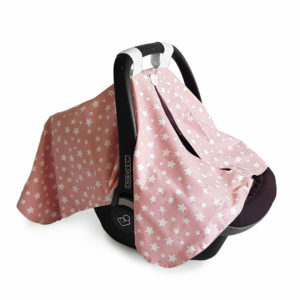 Vintage pink stars and white interior, Velcro straps to attach to the car seat handle, fits most car seats. 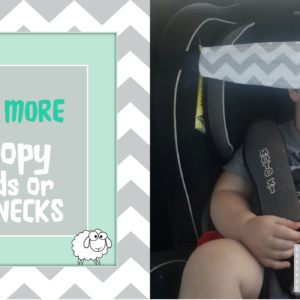 An easy peephole to check on the baby.